What is CSBT by dcs plus? 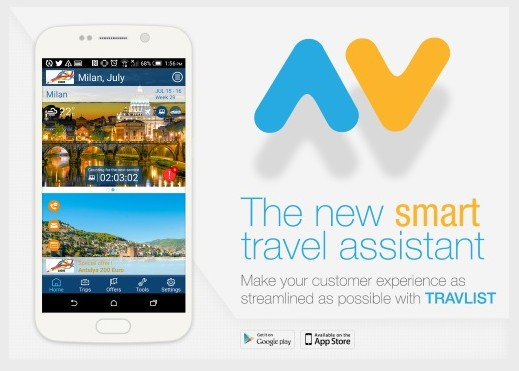 TravList – the new smart travel assistant launched by dcs plus – is now available to download from Google Play and AppStore. From now on, both you and your valued customers can enjoy the benefits provided by this easy-to-use mobile trip companion. As the travel industry is a dynamic one, dcs plus team is permanently working on bringing you the latest travel industry news, insights and useful resources for your travel business! dcs plus is a registered trademark in the European Union. Copyright 2018 dcs plus. All rights reserved.